• IROIRO • いろいろ •: Soy Joy avatars. 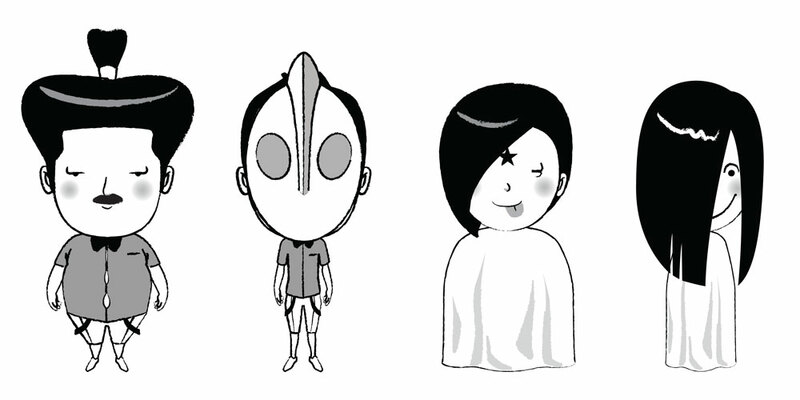 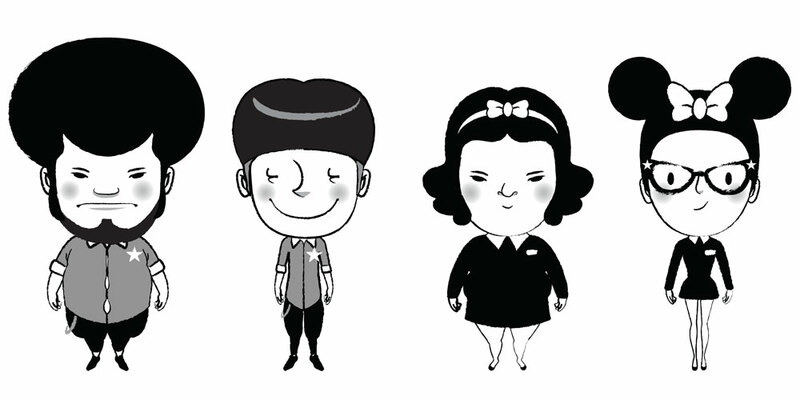 Some of the avatars I have created for Soy Joy. 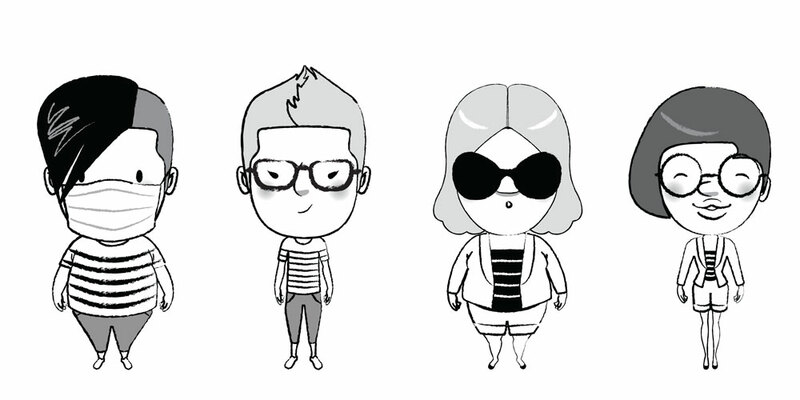 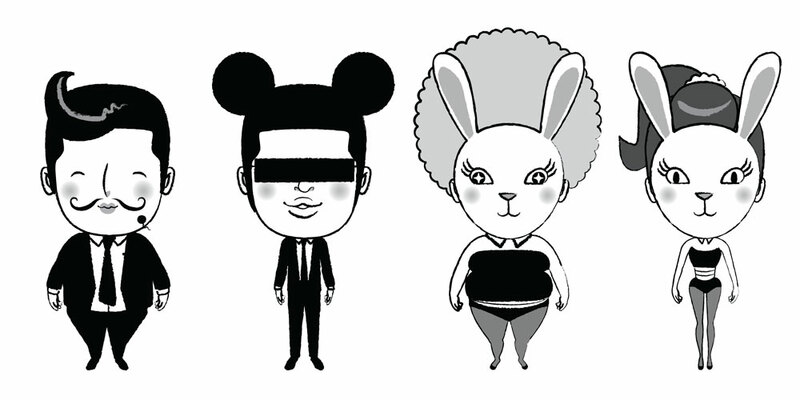 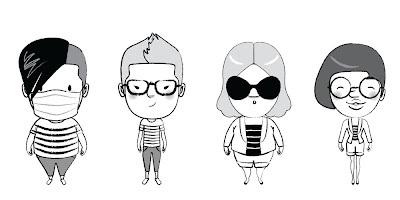 You can customise your own avatar here.